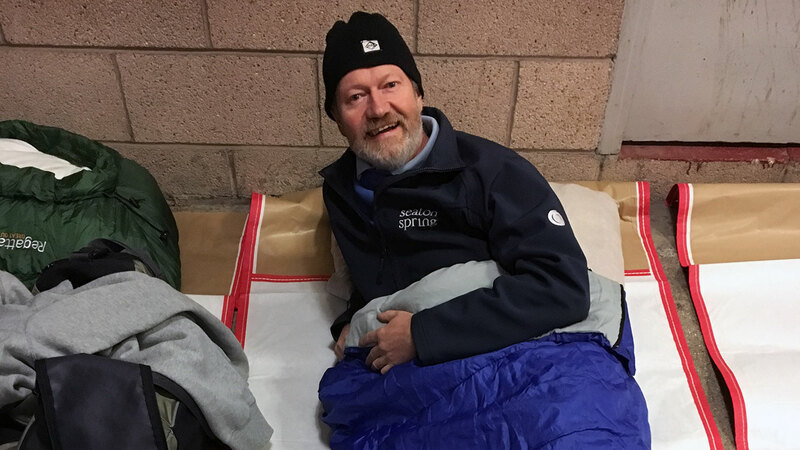 On Thursday November 2nd 80 brave individuals including Seaton Spring’s Paul Goad spent the night sleeping rough in Sunderland to raise funds for the charity Centrepoint. Centrepoint operates nationally to provide accommodation and support to homeless people aged 16-25. Thursdays event was organised by Centrepoint’s Sunderland office which co-ordinates its support for young homeless adults throughout the North East region. As an organisation Seaton Spring focuses its charitable efforts on causes operating in the region and Centrepoint’s work from its North East Office meets our criteria perfectly. The event has so far raised over £21,000 with Paul’s supporters contributing a fantastic £1,300 for the night. ‘I really have to thank everyone that supported me through this’, said Paul afterwards. 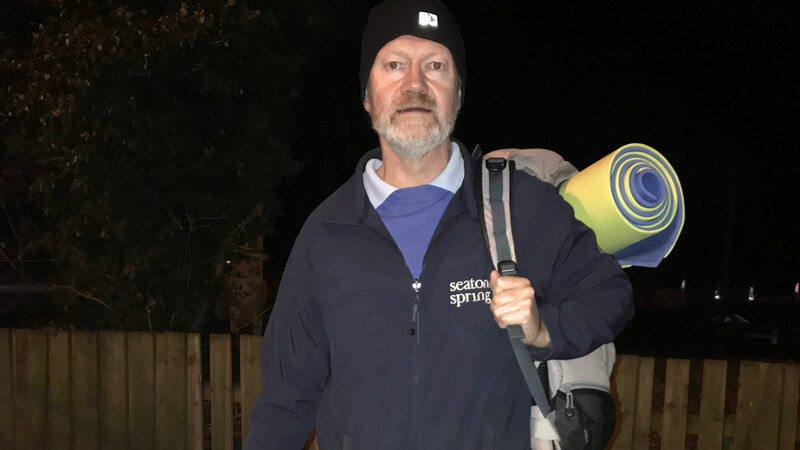 ‘I initially targeted raising £500 but clearly this charity, and my own reasons for doing the sleep out hit home with a lot of fantastic, generous people’. ‘There was a real buzz and camaraderie amongst all of us braving the cold last night. I did manage to get some sleep from around 2 a.m. to 5 a.m. I then drove straight to work and got in just after 7.00, much earlier than usual. One of the things it brings home is that there are young people sleeping rough and holding down jobs. Just doing it for one day makes you realise how hard that is’.